You can find book and magazine covers on a variety of topics and showing a big range in style and design approaches. Text approaches. 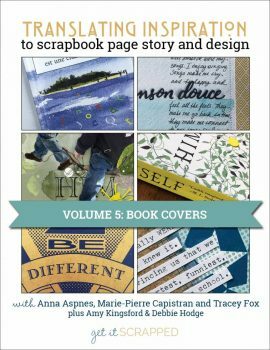 Text that can inspire titles, subtitles, journaling, and even embellishment is on almost every book cover. 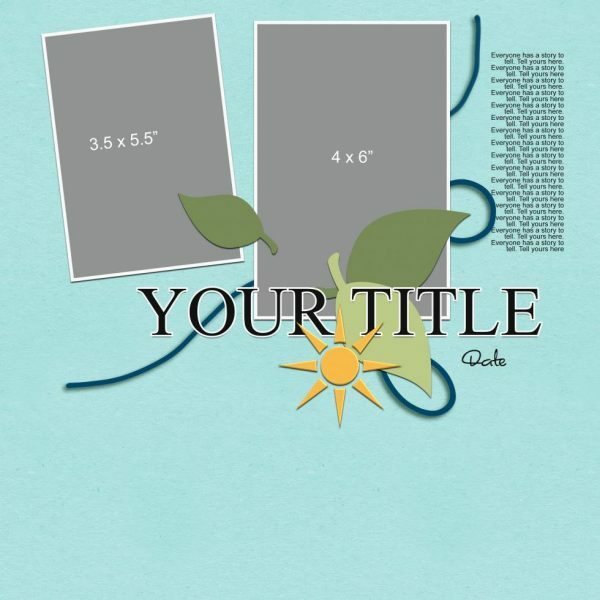 Look to the typefaces and combinations used, to color, size, placement and rendering of the text on your book covers. Communication and engagement. 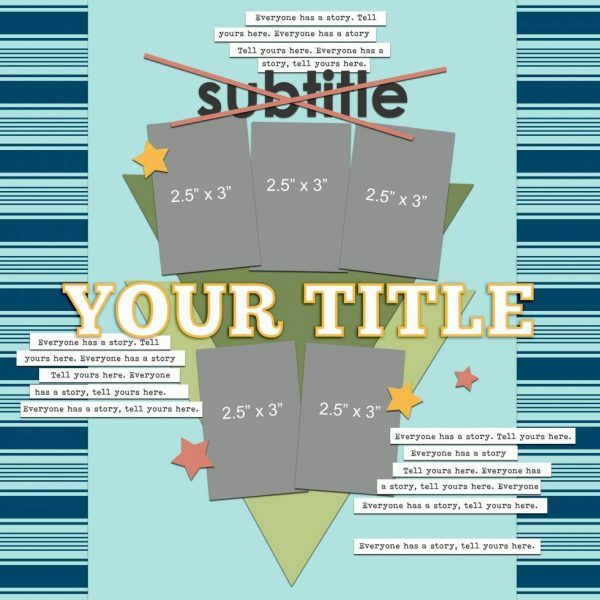 Book covers are designed to cue topic, grab the eye, and invite a reader to pick up this book and read it. 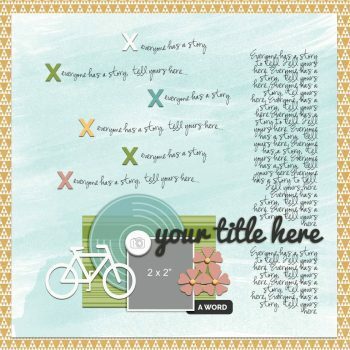 Your scrapbook pages should also cue topic and invite the viewer more deeply into your story. Look to the many ways book covers engage, communicate, charm, and even create curiosity to find similar approaches for your layouts. Imagery. Most scrapbook pages include photos. Many book covers include photos. 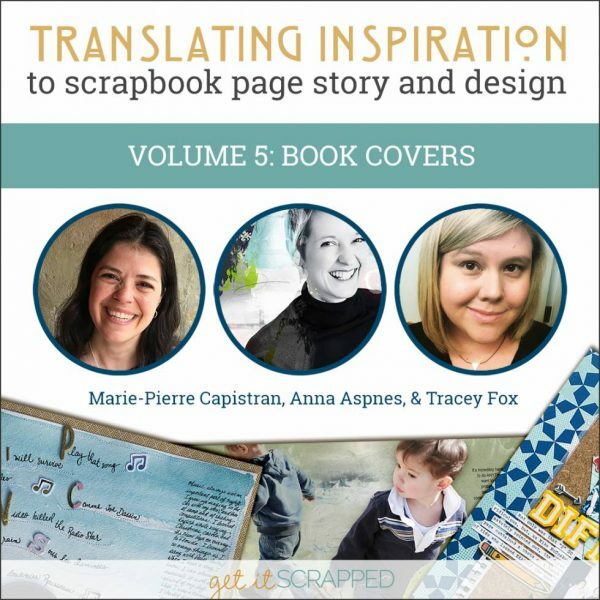 Look to placement, content, crops, and framing of images on book covers, and choose approaches you like to try out on your own scrapbook pages.